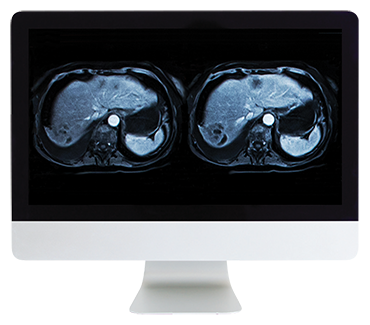 Hear practical and cutting-edge lectures delivered by leading experts in MRI across a range of applications, including hepatic imaging, pancreaticobiliary disease, genitourinary disease, gynecology, gastrointestinal conditions, and more. On-Demand lectures will emphasize real-life clinical scenarios and tips and tricks to optimize performance and interpretation. Learn and earn credit at your own pace with unlimited access to this course through October 31, 2019. See below for learning outcomes and a list of modules and individual lectures. This course package offers 11 CME and SA-CME Credits following completion of an online test. Upon completion of this program, you will be able to perform and interpret body MRI at a high level across a range of applications; describe and implement LI-RADS for reporting of liver lesions in patients with cirrhosis; list updated concepts in prostate MRI, including PI-RADS and MRI targeted biopsy; list the indications for adding MRI to ultrasound in gynecologic disease; describe critical MRI findings in patients with diseases of the liver, pancreas, biliary system, gastrointestinal tract, and genitourinary system. The ARRS designates this enduring material for a maximum of 11 AMA PRA Category 1 Credit(s)™ and 11 American Board of Radiology, MOC Part II, Self-Assessment CME (SA-CME) credits. Physicians should claim only the credit commensurate with the extent of their participation in the activity.